The best Call of Duty teams in the world have finished league play. Over the past several months, the top 16 Call of Duty teams in the world have competed against each other in hopes of becoming Stage Two champions. Today, a champion was crowned. 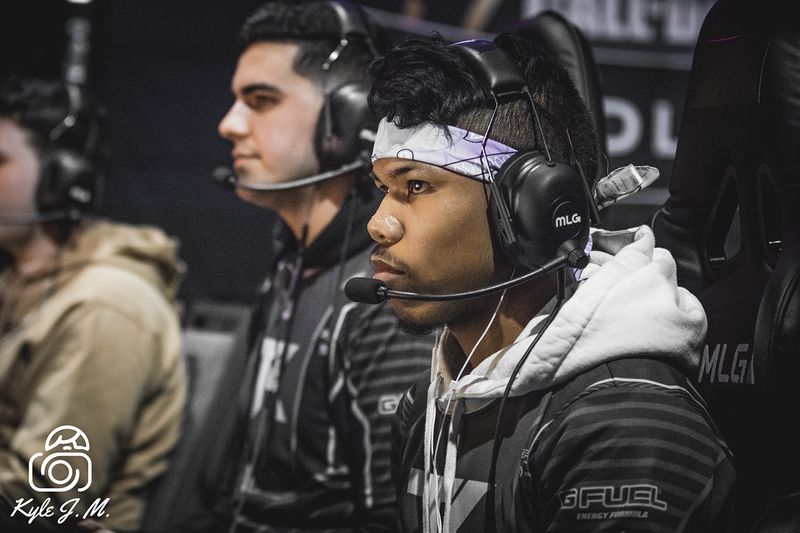 Team Kaliber claimed victory at the Stage Two playoffs, defeating Rise Nation in the grand finals to secure the $200,000 grand prize and the league title. The teams matched up in three separate matches today, with Rise winning the bracket-resetting first grand finals series to force a decisive best-of-five series. Behind the strong slaying of Kenny Williams and Lamar “Accuracy” Abedi, Team Kaliber took down UNILAD, FaZe Clan, and Rise, the team many touted as the strongest in the world and a favorite to win next month’s $1.5 million Call of Duty World League Championship. While the latter very well could still happen, it seems Team Kaliber may actually be the favorite now. And with less than three weeks to go to until the event, the momentum from this Stage Two triumph may just be exactly what Team Kaliber needed to make a world-title run.